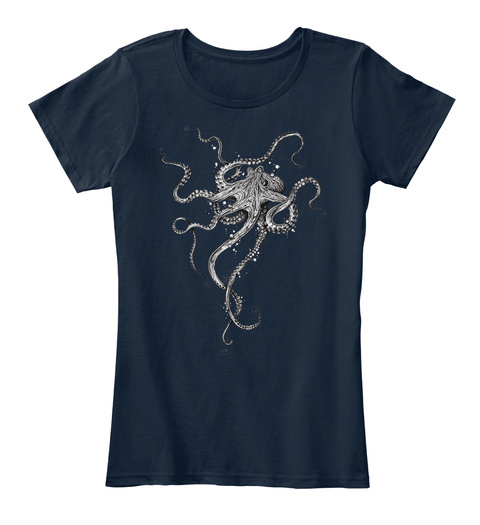 A great addition to your octopus collection- printed on a super comfortable shirt that we hope turns out to be your favorite! 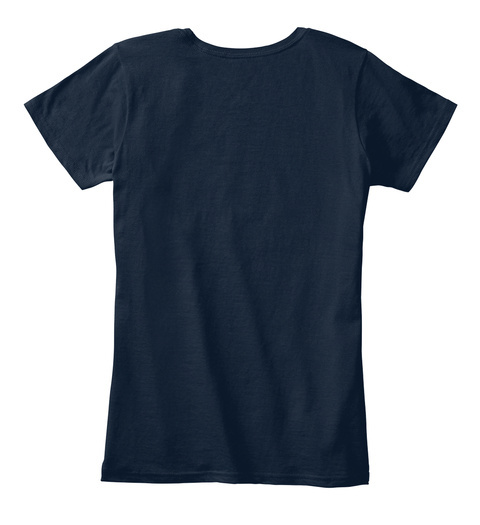 We made this design available in many colors! So choose your favorite! When you get it don't forget to tag #OctoNation / @OctoNation on Instagram!